THE BORO DJs SHOW: What Happened To The Super Groups? – Radio for the People, by the People. THE BORO DJs SHOW: What Happened To The Super Groups? 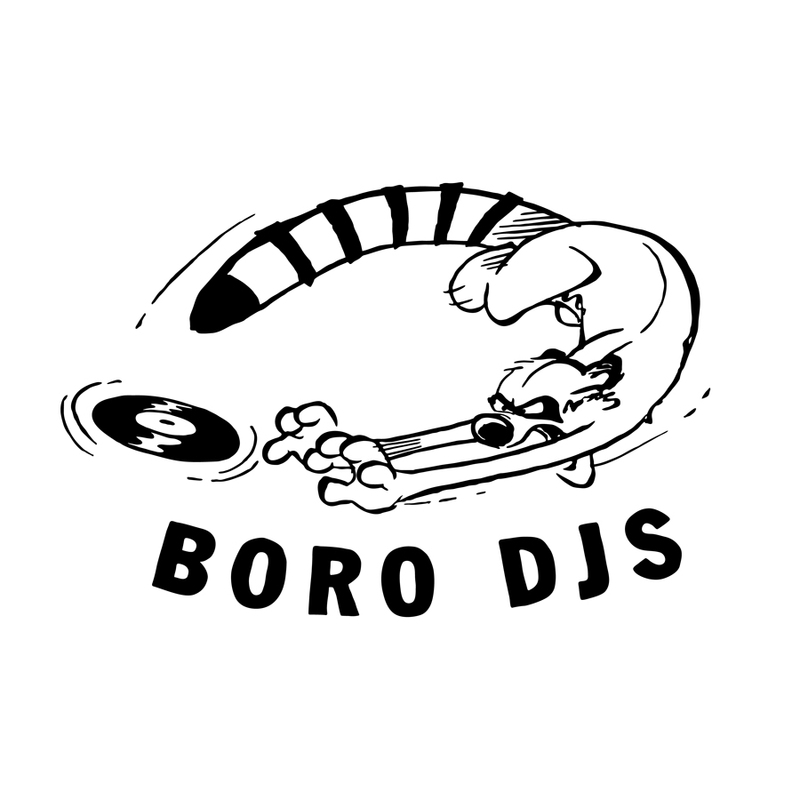 Tonight on the The Boro Djs, the question has been dropped: WHAT HAPPENED TO THE GROUP ASPECT IN MUSIC? Join MightyL, Ras One and Fleezion as they dive into what could be called a devastating blow to modern music. With the “ME” image of todays landscape, the team sets out to spotlight some of their favorite groups from the past and present that bring that total package to the stage. 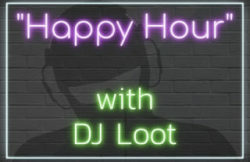 The fun all begins tonight at 6pm(pst) on FccFreeRadio.com in the world famous studio 2B. So tune in and vibe out with them as they discus their feelings on this topic. CHEA!! 2 Responses to "THE BORO DJs SHOW: What Happened To The Super Groups?" Thanx for listening and vibe’n out with us.